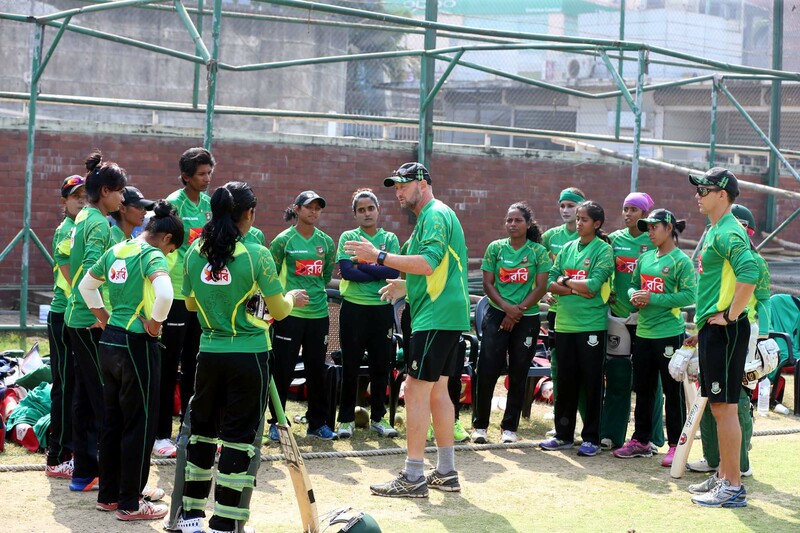 Women’s Wing of Bangladesh Cricket Board (BCB) arranged a camp for the Women’s Team at Khulna. The camp of 25 members will start from Sunday. During the camp, players will participate in practice session in the first few days. Later they will play 2 ODIs and 2 T20Is. The camp is scheduled to end on 23 August which may extend depending on the weather condition.